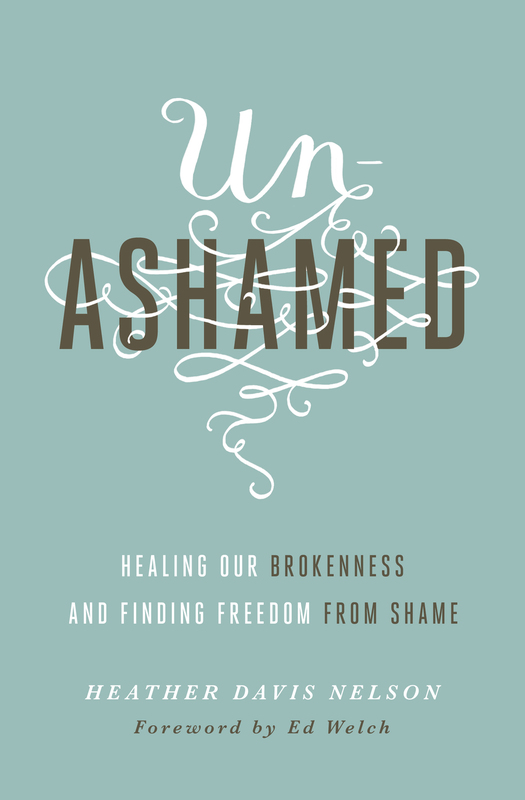 As my first book, Unashamed, prepares to launch June 30, I’m writing a 10-part series on shame. All of them can be found by clicking here. What does Jesus do with shame? I can tell you my story of struggling with shame (and I’ll continue to do so throughout this series), and this may provide you with some sense of connection as you feel less alone. That’s invaluable. But you need more than empathy and connection. You want healing, right? And for that you’ll need to encounter someone powerful enough to take away your shame. To exchange it for honor – to call you “worthy.” Jesus may be the last person who comes to mind when you think about healing shame. But these stories give you a picture of why he is the only one – and the first one – to turn to when ashamed. It’s a creative retelling of three accounts in Scripture of Jesus’ encounter with those filled with shame, in this case all three women. I saw Jesus – glimpsed him entering the home of one of the religious leaders, Simon. Simon and his cronies never look my way. They must be afraid that simply acknowledging me will make them dirty and unclean. I am a prostitute, and cloaked in shame. But Jesus – he is different. He is not afraid to look me in the eyes. He forgives women like me. It’s the talk of the town. And so tonight – I am going. I am braving the scorn and the disgrace that may await me, and I am going to Jesus. I entered the home and began weeping at his feet. I broke my alabaster jar of perfume – rather costly – a year’s wages – and anointed his head and feet. I wiped his feet with my hair. They’re all staring at me – Simon and his friends, Jesus’ disciples. But Jesus won’t turn me away. And so I stay. Then they begin talking. It starts with the quiet whispering as they look in my direction. Then one of them says, “Do you know who she is?” And another adds, “What a waste! She could have sold the perfume and helped the poor with it!” Their arrogance looks “good.” I tremble inside and out. The shame – it’s taking over. I shouldn’t have come. Who did I think I was? Was Jesus worth this disgrace? And then it happens. He stands up for me. He speaks up on my behalf. He defends me. And – I can hardly believe it – he shames Simon for his lack of hospitality! He says I’ve washed his feet (which Simon failed to do), that I’ve anointed his head (also forgotten by Simon) – and he says that what I’ve done is beautiful. They are quiet. And my heart is full. I am free and unashamed, for Jesus set me free. They caught me with him. And while he got away, I am now here, encircled by those who are backed with the law of God – with the right to stone me to death. It’s the end. I should have known it would come to this. I feel such disgrace – such shame – to be here, to end my life like this, surrounded by their disdainful looks and critical words. And I wait. And I watch with wonder as they leave, one by one, the older ones first. I walk away with my head held high and my shoulders back for perhaps the first time in my life. I am free and unashamed. I’ve been married a lot. Five times, to be exact. The other women despise me. I can’t bear to pass them when gathering water at the well, so I go when I’m assured to be alone. In the heat of the middle of the day. Then I can get the water I need and go my way without contending with their shaming words and looks. But today was different. There was a Jewish man there. And he talked to me. That’s not done. Ever. I’m a woman. And I’m a Samaritan. But he talked to me. And I didn’t like the direction he was going in – seemed to be trying to circle in to what I was trying to hide – and so I deflected. Began talking to him about his living water, about where to worship, anything to change the subject from me and the shame I’m living with daily. Jesus persisted. He called me on my source of deepest shame (all my marriages) – and he pointed out my multiple marriages not for the purpose of condemning me, as everyone else does, but in order to let me know I’m loved for who I am. And to offer forgiveness. So I am telling everyone about him, the one who told me everything I ever did, and then loved the shame right out of me. I am free and unashamed. Beautifully written. Putting the stories together in this way really makes the message more powerful and impacting. Thank you for giving us a fresh perspective. I love the way Jesus loves, defends and accepts these ashamed Women. It makes me want to run to him with my baggage rather than run away. Amen! Thank you for your encouragement.